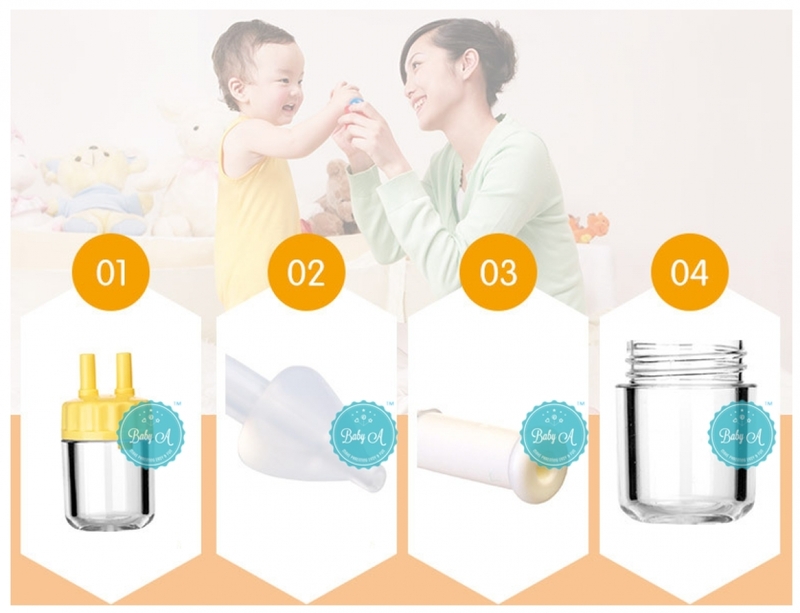 Super fast delivery: ship in less than 48 hours on business day. 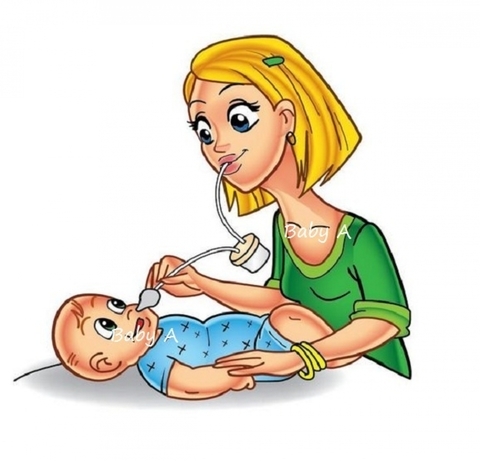 Infant tooth brush: Mom can use this toothbrush to ease the itchiness on the gum when baby is about the develop milk tooth to make the baby more comfortable. 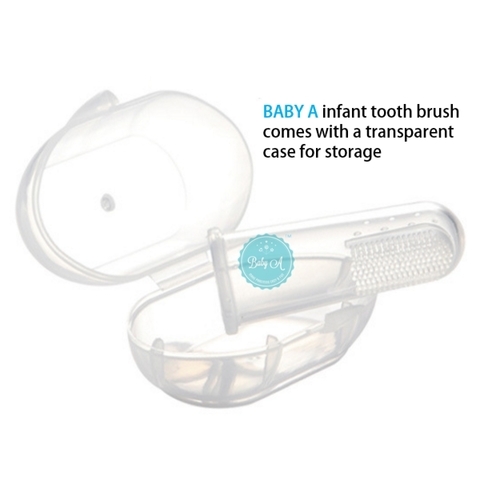 Infant tooth brush: Keep your child's teeth and gums clean nd healthy and help them develop a good set of teeth and gums! 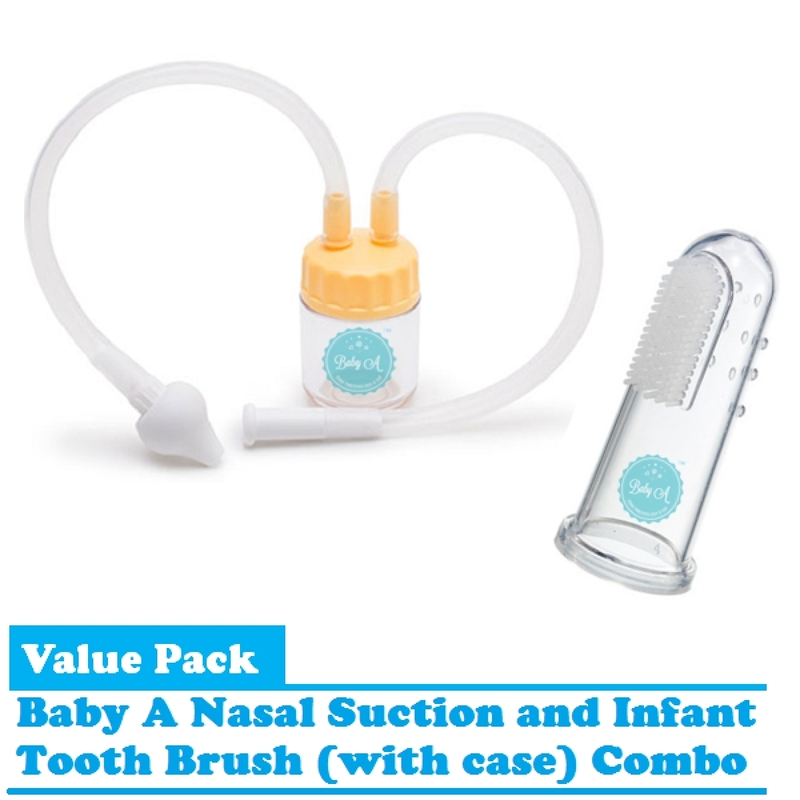 Infant tooth brush: We use only the softest silicone material that leaves your child's mouth free from mechanical damage when you used them. 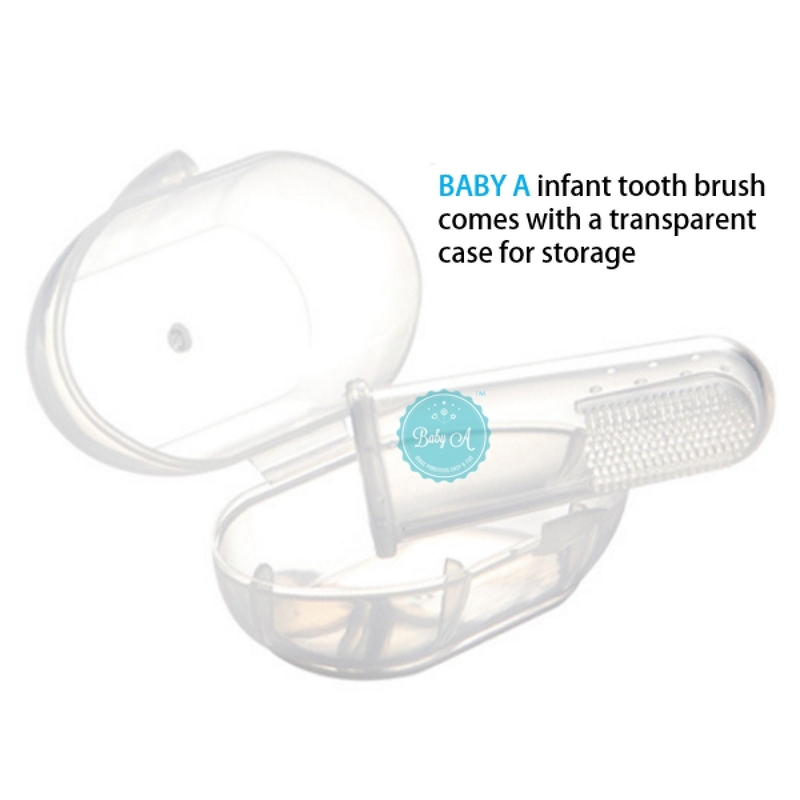 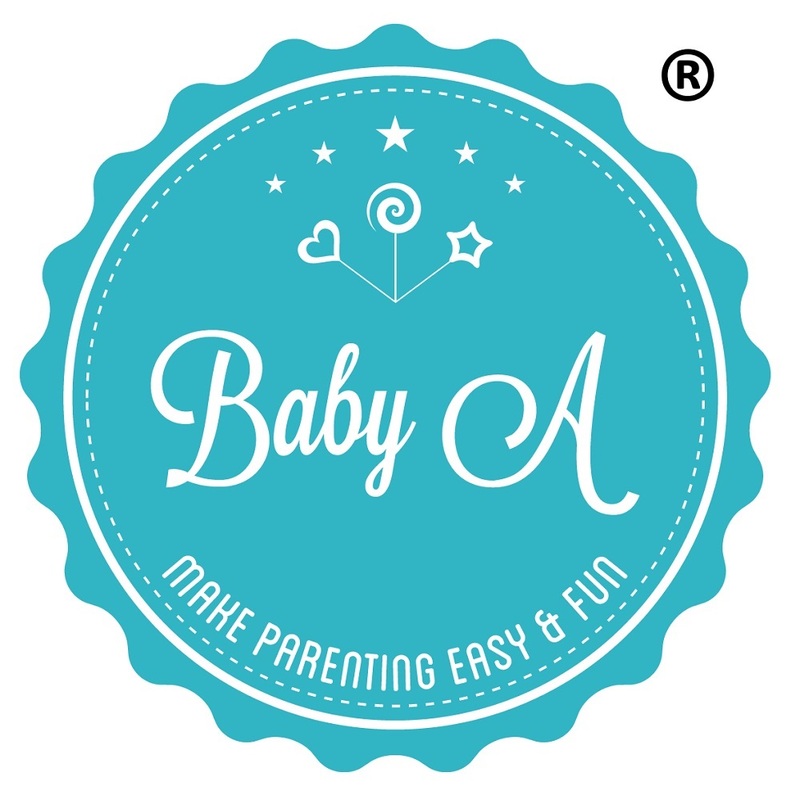 Infant tooth brush: BPA free, you can be sure your child's safety is our top priority. 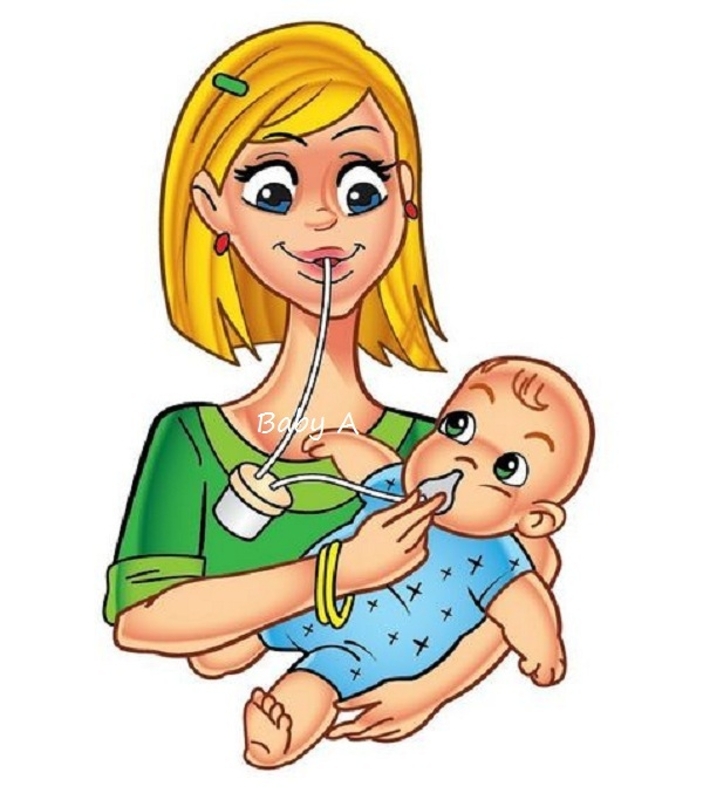 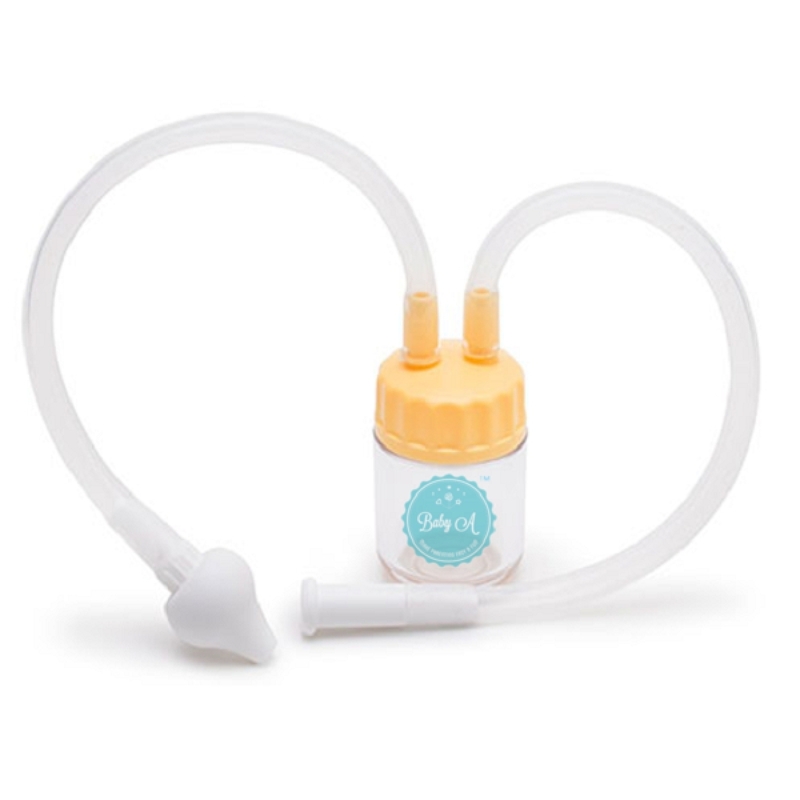 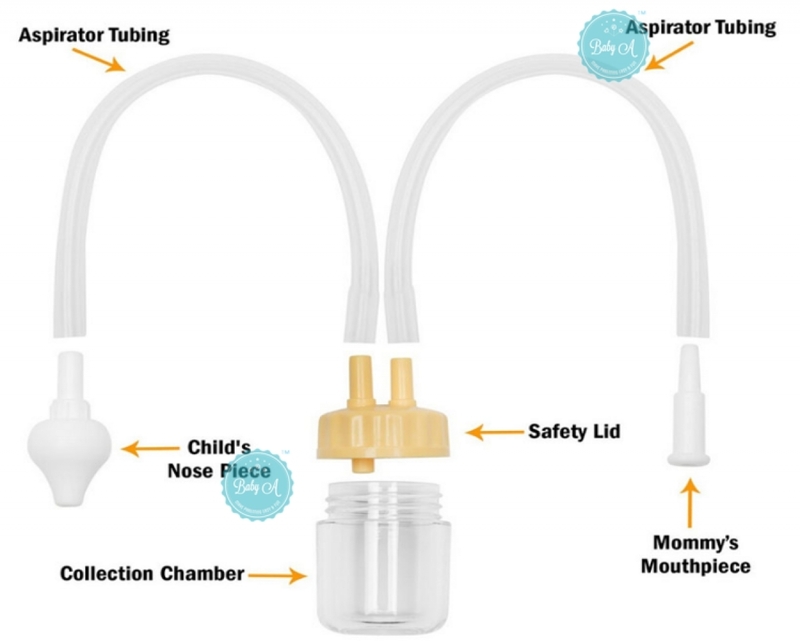 Nasal suction: Use manual suction to vacuum out newborn's snot & relieve your infant's congestion.